I heard so many good things about artisan soaps and their multiple benefits to the skin, so I decided to take time and try some new products from Soap.Club for myself. Soap.Club products made of natural and organic ingredients, no way to worry about getting irritated or itchy skin after using.From the wide variety of fragrances I chose Dead Sea Mud, because it looked an absolute luxury and I was looking for a gentle body exfoliation skin care. Dead Sea Mud reminds me Dead Sea mud mask for face but now I can say I received a treat for the body. I like how this soap naturally exfoliated my skin, removing dead cells and making it look young (and I know I need that, aging is not very pleasant thing). I noticed that my skin became softer and tender without drying and getting “lemon” skin feeling. Usually after purifying and exfoliating, the skin looks bright and dry but not in my case. I think Dead Sea Mud soap perfectly fit any bath routine, since it is not only a great cleanser but also a natural purifier making my skin smooth. 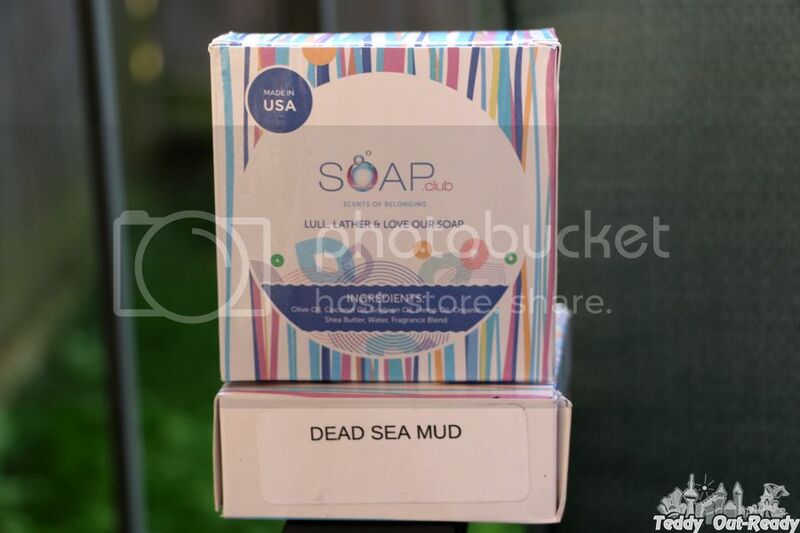 Dead Sea Mud soap gives a soft gentle lather and it lasts much longer than regular bar soaps. 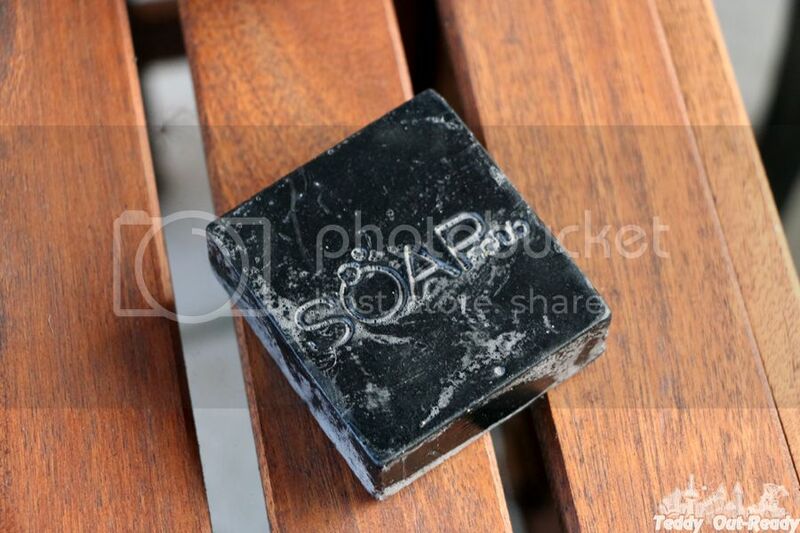 If your skin is sensitive Soap.Club soaps are simply the best choice for irritated skin. The company offers their customers the ability to purchase their natural soaps online or through monthly membership service. They also make a perfect gift because each soap is individually wrapped, and the selection of scents is to any taste, just check them out.